Why do West Van housewives have dogs? OK, so many families in West Vancouver have stay at home moms and dogs for pets. You would think the dogs are great company for these women – my dog certainly is. But West Van is no 1950’s suburbia, and these housewives should not have dogs. Why? – let me count the ways. 1) they don’t have “real” dogs – oh no, they have “designer dogs”. 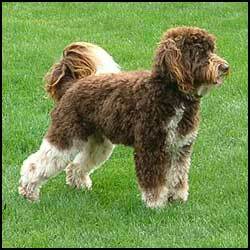 Recent flavour of the month is the Australian Labradoodle, cross between a lab and poodle. The resultant designer dog comes in different colours (chocolate being the best), sizes (small or medium are most desired), doesn’t shed and is generally yappy and stupid. 2) they have no idea how to train dogs. So, they hire various dog experts who charge an arm and a leg for obdience classes. 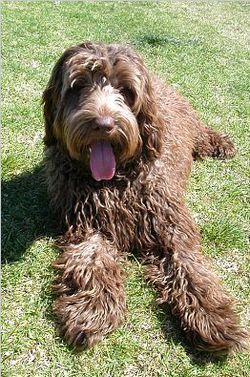 Most of the Labradoodles I know have failed…several times. 3) they don’t take their dogs for walks – nope, dog walking is reserved either for their nanny/housekeeper or Doggie walk service. When I’m out on the local trails every day I see many of the same dogs every single time. 4) they don’t pick up after their dogs – that pleasure is reserved for their nanny/housekeeper or Dog Poop service. Yep, BIG bucks to be made in the Pooper Scooper business in West Vancouver. 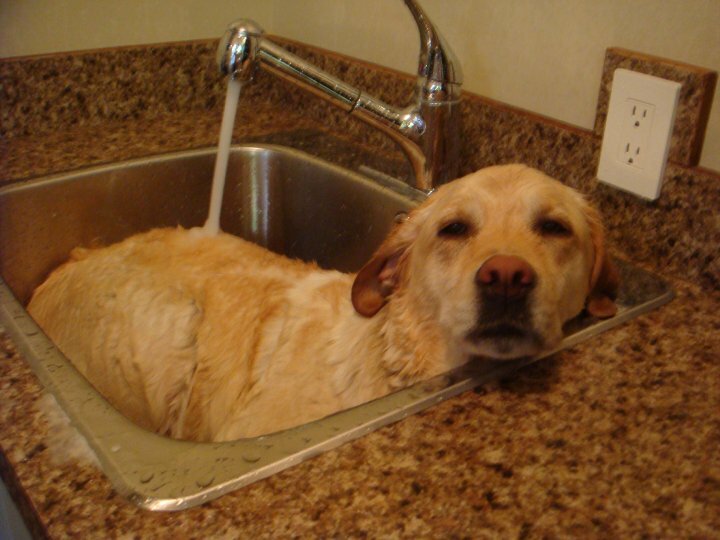 5) they don’t “groom” their dogs – they have monthly (or sometimes weekly) appointments at their Doggie Spa for brushing, trimming and washing. No baths in the basement sink for their precious pups! 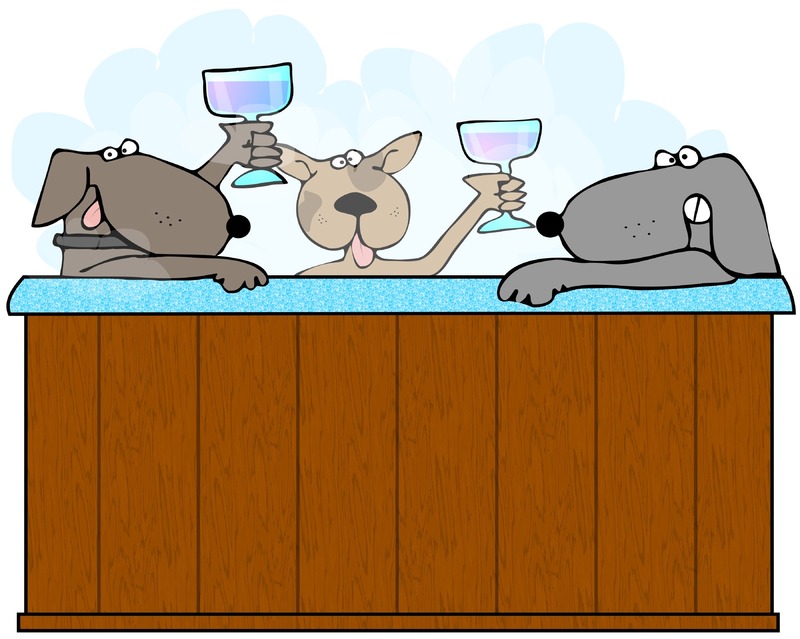 6) they take their dogs to Dog Hotels when they go out of town – the Rex Dog Hotel and Spa is very popular. So the next time you see me and my yellow labrador retriever on the trails in West Vancouver…wait a minute, you won’t see us because you’ll be too busy getting a mani’pedi or working out with your personal trainer or shopping at Holt Renfrew. 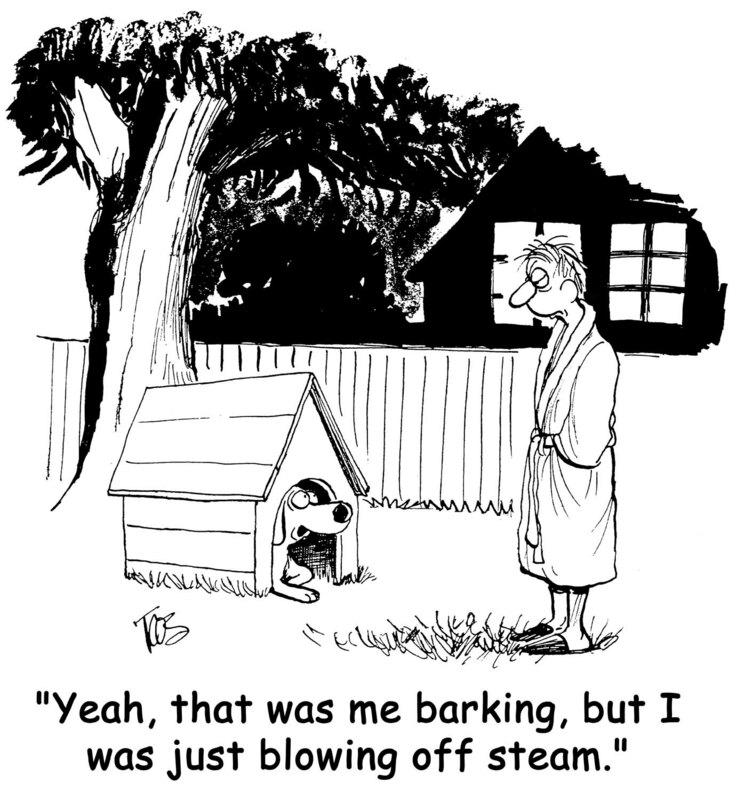 This entry was posted in dogs, family, life musings and tagged Canadian, dog, family, humor, life, pets, thoughts by Rita Russell. Bookmark the permalink. Interested in what a female Australian Doodle cost and where can I look in my area?